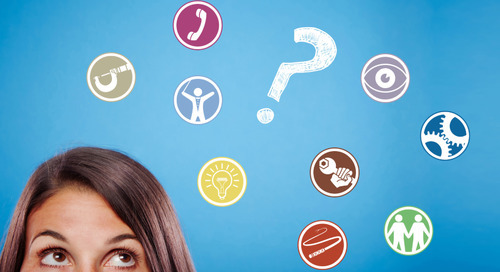 After nine years of research with management teams at Henley College, UK, Dr. Meredith Belbin realized that selecting teams according to commonly assessed traits—intelligence, for example, or personality type—was no guarantee of a team's success. He developed a list of nine skill sets that, when combined, made the difference between teams that achieved consistent success—and teams that struggled to meet expectations. 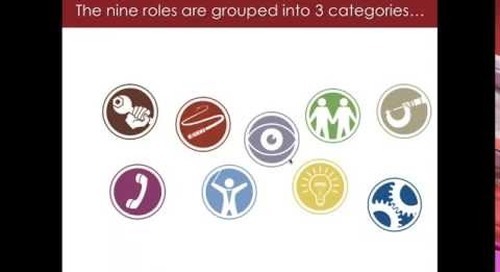 These became known as Belbin Team Roles. Using Team Role Theory over further tests, Belbin was able to predict the success of a team with an accuracy rate of 86%.